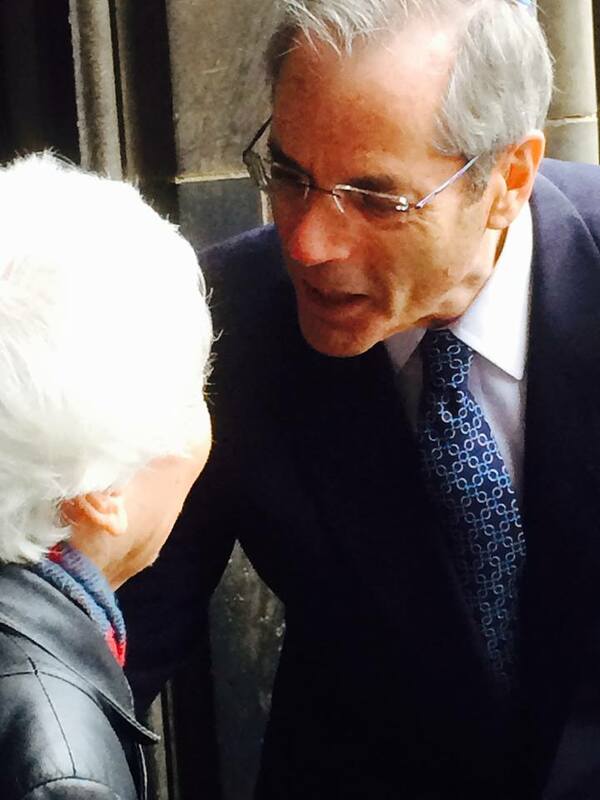 Rabbi Fuchs conversing with a congregant after giving a sermon at St. Giles Cathedral in Edinburgh, Scotland. Have you ever wondered what makes a rabbi tick? -- especially one who is the former president of the WUPJ (World Union for Progressive Judaism), has a loyal and eclectic following, travelled to sixty-four countries and can name the title of most any doo-wop song in four beats or less. 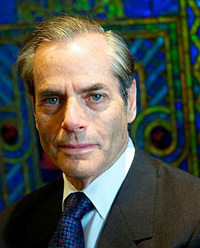 Rabbi Fuchs’ interests are far-ranging. His base, as his books indicate, are biblical stories and what they can teach us. He also cares deeply about current events, the messages the business of sports send our youth, and finding meaning in everyday experiences. And so, from the volumes of Stephen Fuchs’ essays, I’ve selected the ones that most effectively articulate his passions, his nemeses, his dreams, loves, triumphs, and losses. At the end of this book there is also is a biography of the rabbi chronicling experiences and achievements -- professionally and personally. These are the pieces that comprise, Why the Kof? 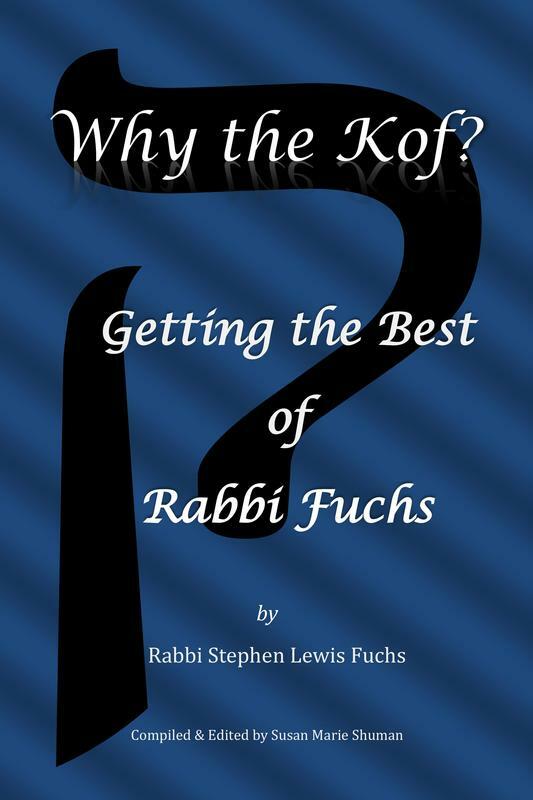 Getting the Best of Rabbi Fuchs.